Last Friday, yup during my special day, me and my mom watched Mamma Mia. And to be honest, I was really laughing that time. 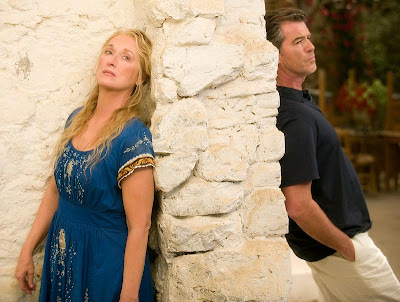 Meryl Streep and Pierce Brosnan singing was really an entertainment blast! Amanda Seyfried was also very stunningly beautiful. Anyway, here is the lyrics from the famous song, Broadway musical and now a blockbuster movie, Mamma Mia!! 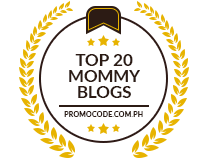 I am so glad that your pr has remained intact or grown:) mine’s down from 4 to 2 and from 2 to 0!